GENEVA -- President Ashraf Ghani Wednesday (November 28) announced a 12-person team for prospective peace talks with the Taliban. The Afghan government has "formed a 12-person negotiating team, comprised of both women and men, and led by presidential chief of staff [Abdul Salaam] Rahimi", said Ghani at an international conference on Afghanistan in Geneva, Switzerland. Ghani laid out four principles that he said must form the backbone of any agreement, including respect for Afghanistan's constitution and the rejection of interference in domestic affairs by foreign "terrorist" and criminal groups. 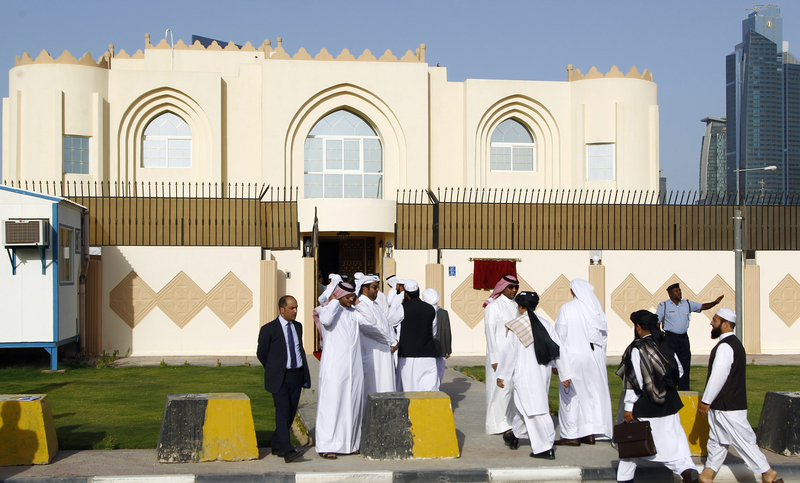 Kabul has offered to meet face to face with the Taliban without preconditions, but the insurgents have not yet committed to direct negotiations. 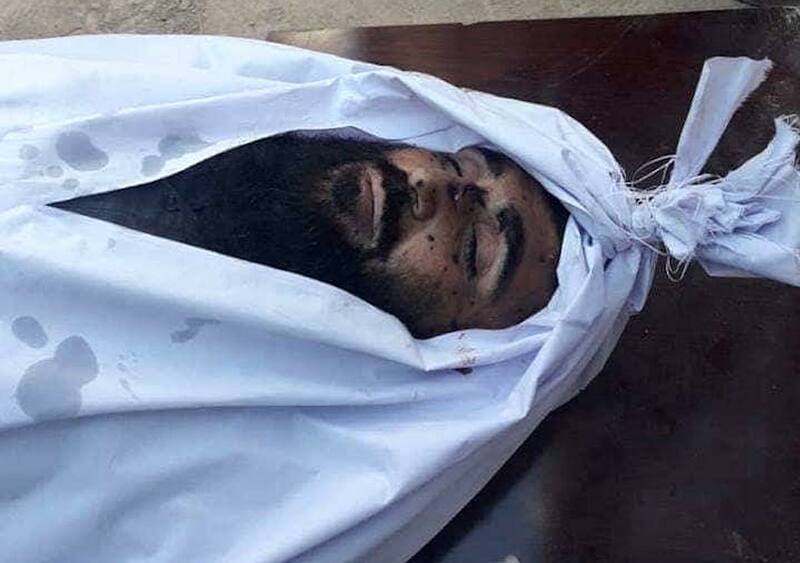 Abdul Manan's death is a major blow to the Taliban in Helmand and other southern provinces, say officials.